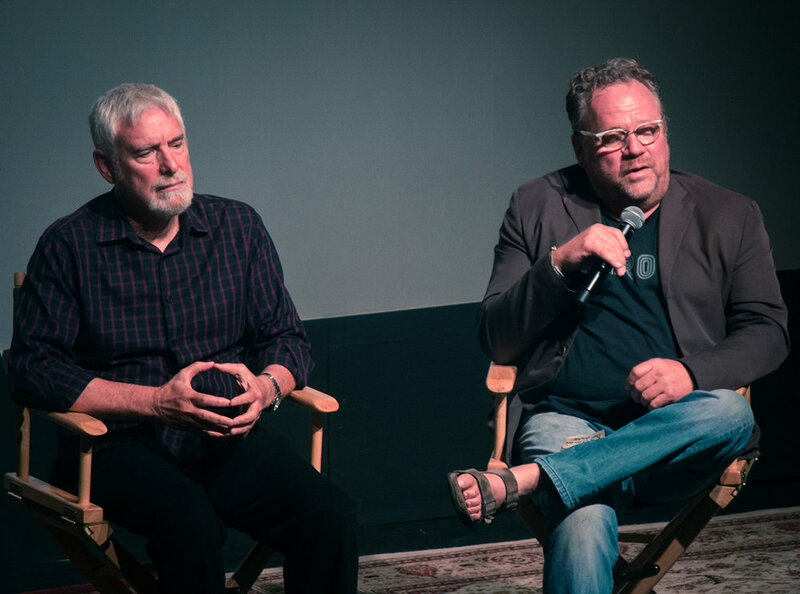 2017 was the 25th Anniversary of the release of the movie, A River Runs Through It. 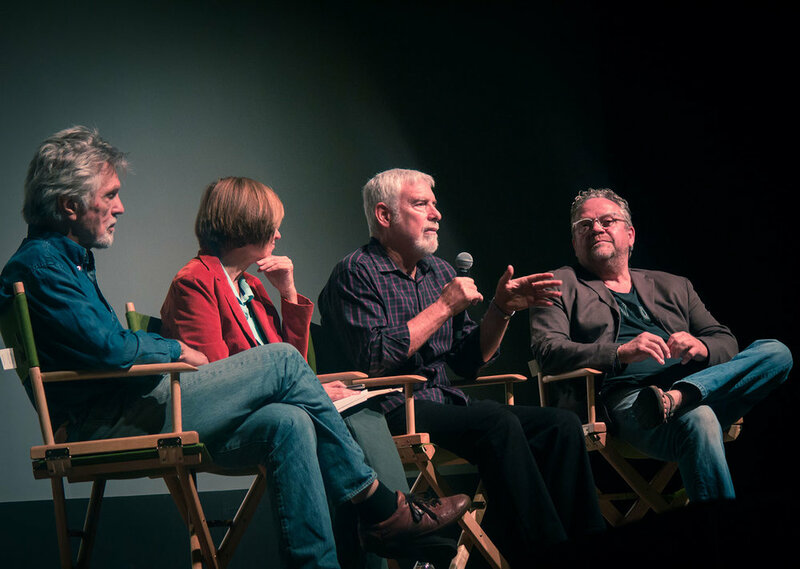 To celebrate, the In the Footsteps of Norman Maclean Festival presented three days of stories from the iconic Blackfoot River and Blackfoot Valley featuring many of the creative team that brought A River Runs Through It to the Big Screen, including lead actor, Tom Skerritt. Friday's program included tours in the morning and an afternoon literary program at Missoula's First Presbyterian Church, Reverend Maclean's historic church. 1) Geology of the Blackfoot Valley: The glacial history of the Blackfoot Valley led by Dr. James Sears, University of Montana Geologist. 2) Norman's Neighborhood Guided Tour: Natural and cultural history tour related to the Maclean Family around Seeley Lake. Led by Ron Cox, Seeley Lake Historical Society. We explored the native and non-native history of the Blackfoot Valley with keynote speaker and author Richard Manning, Blackfeet troubadour Jack Gladstone, authors Debra Earling and Stephenie Ambrose Tubbs, stories of river restoration from the Big Blackfoot Chapter of Trout Unlimited and Blackfoot Challenge and the founding of the valley's first dude ranch with Juanita Vero of the E Bar L Ranch. 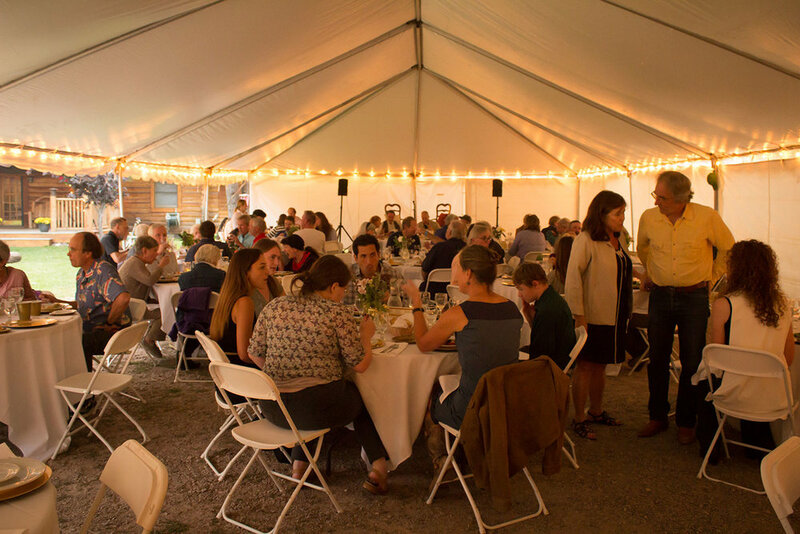 Friday evening concluded with an elegant catered dinner at the home of the Big Blackfoot Riverkeeper on the banks of the Blackfoot River. Land Lindbergh and Hank Goetz joined us to reminisce about the establishment of Montana's first conservation easement. Seeley Swan High School students read from Rivers poetry journal. 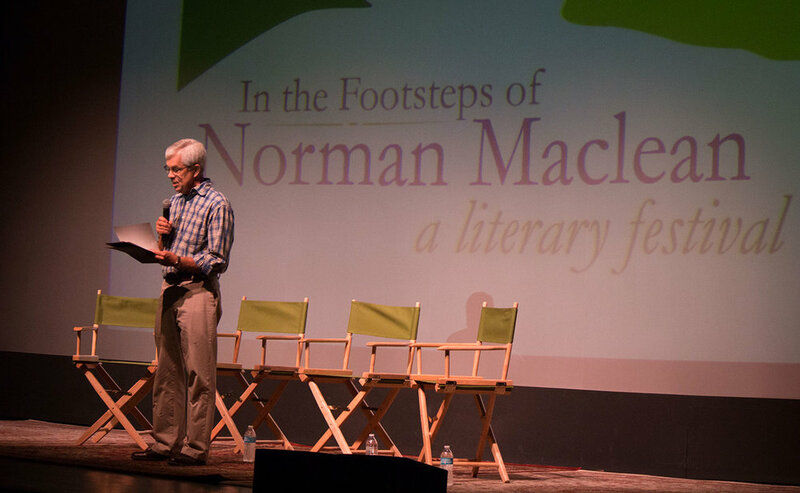 Three authors shared lively new insights on Norman's writing, including O. Alan Weltzien (editor, the Norman Maclean Reader), William Bevis (author, “Maclean's River” from Ten Tough Trips), and scholar Timothy Schilling. Headwaters gathered to share their vision and contribution to this important 1996 compilation of short stories, essays and poems. 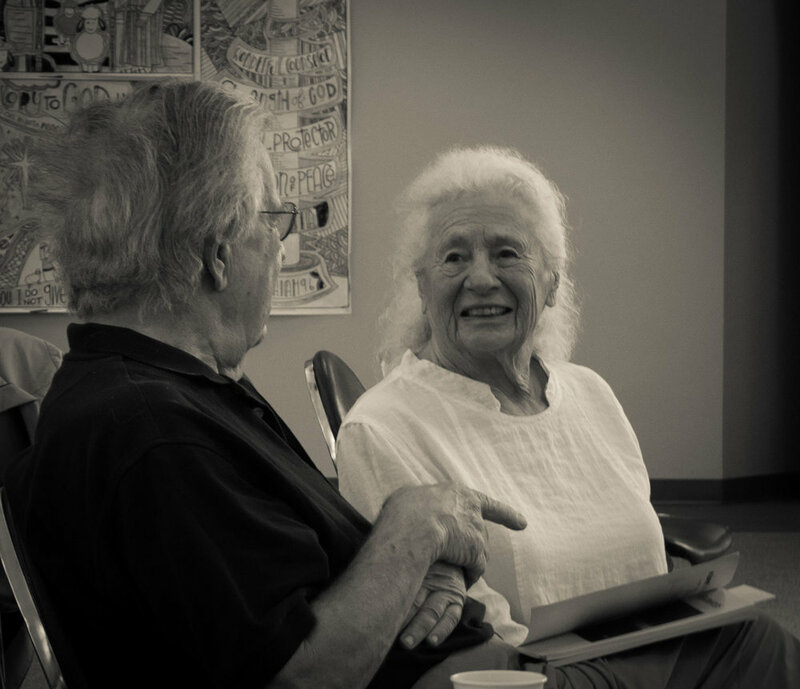 Headwaters writers included: Annick Smith, William Kittredge, Dee McNamer, Peter Stark, Pete Fromm, Caroline Patterson, Fred Haefele, and Richard Manning. Saturday afternoon included a dynamic visual presentation about Norman's Favorite Fishing Holes by Big Blackfoot Riverkeeper Jerry O'Connell at the First Presbyterian Church Fellowship Hall. 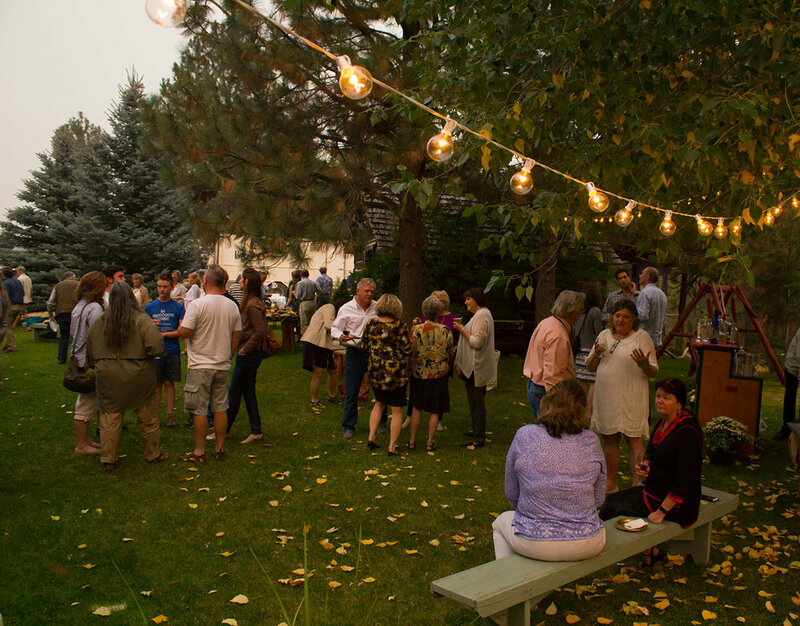 Saturday evening's wine tasting with Missoula's Mike the Wine Guy, at Le Petit Outre, introduced us to an exceptional flight of five wines, delicious hors d'oeuvres and lively conversation. Chuckwagon Pancake Breakfast with John Maclean presenting "Growing up Together: The Macleans and the Forest Service"
As Part of the In The Footsteps of The Norman Maclean Festival, eight storytellers shared their true, personal stories about the big Blackfoot River.